The teaser video for Brown Eyed Soul's Naul's upcoming solo single 'You From The Same Time' has been released today. In particular, Yoo Seung Ho was revealed to be the main character in the MV. It was also said that Naul strongly recommended Yoo Seung Ho to appear in his new MV and the actor willingly accepted it. Many people are looking forward to his performance as this is his first MV ever since his military discharge in December last year. Santa Music said,"The music video for 'You From The Same Time' mostly consists of the close-ups of the actor's face, focusing on the actor's facial expressions to raise the intensity of the story. 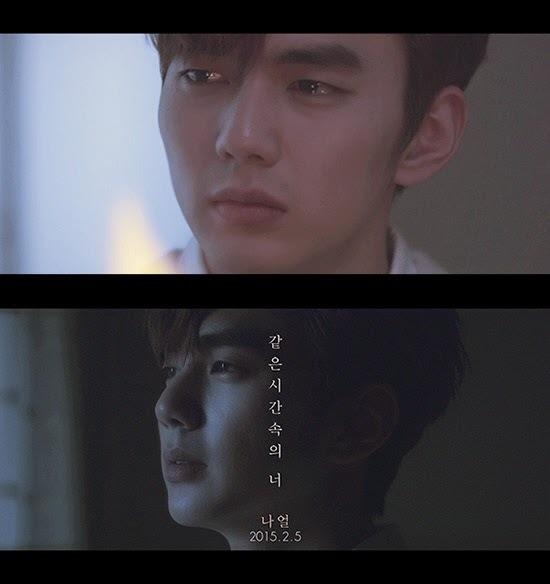 Yoo Seung Ho's delicate expressions and his emotion stands out, leading the video". 'You From The Same Time' audio and MV will be available at noon on February 5th.